I picked up this book raw from my LCS about a year ago for an amazing price. It looked to be in great condition so I was feeling pretty good about getting at least a 9.0 after a press...Im very slowly looking to complete the Tales of Suspense Cap issues in 9.0 or better graded condition to go along with my reading copies. I previously submitted issue 82, first appearance of the Adaptoid, and it came back 9.4 so when I saw issue 84 came back 9.4 as well as I was super stoked! In this issue the Adaptoid becomes the Super Adaptoid. Such a classic villain, and with a sliver of the Cosmic Cube as his power source he is more than a match for many of our heroes! Congrats on your raw-to-high grade CGC Silver Age acquisition! Looks great in the new holder! I think I'd be stopping by the LCS quite often! Thanks Azkaban, and I'm with you...diggin TOS! The struggle is real Rockblazer, if I had the money I'd visit my LCS a lot more often! My wife is like "buy comics with the intent of selling them and you'll have a bigger comic budget". Problem is I end up keeping them cause I don't wanna let them go! Way to go, Surfer! The copy looks good, looks like you're doing well with submissions! Hey, Surfer! It's been awhile! just wanted to chime in and congratulate you on this beauty. I've ALWAYS loved the Super-Adaptoid. GREAT villain (can you say X-Men #29?)! I love those old issues with the Sleeper in them, as well. I also wanted to congratulate you on that oh-so difficult Amazing Adventures #9. I know you've been looking for some time and I actually thought about selling my 9.4 to you. You're an incredible X-fan, just like me. That RonnyLama is a hell of a guy. 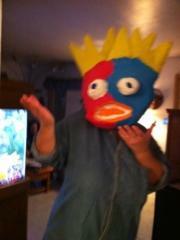 And an excellent fan and collector just like you! Dude! How you been man? Good to hear from you. I appreciate the kind words and yeah Ronnylama is one of a kind for sure. Amazing person. Super Adaptoid rocks and the first time I saw him WAS in X-men 29, . Way cool of you to think of selling your AA9 to me. That one was tough! I keep checking on your Missing Years set hoping you'll get it completed...it's a good feeling and such sweet books. Hope to chat again soon to hear what you've been up to! Thanks Brandon! This was the gem, had a couple other books come back a little lower than I'd hoped but its all good. So much drama about the new cases. I see the defects people have mentioned but I'm not stressin like some people are doing. Im still a CGC fan. 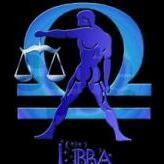 Guess I need to reply to my old journals or else I can't easily find them on my profile page. This is the original view of this journal on the Chat Boards. This view is locked, so members can no longer reply here. This journal is also posted in the new Journals section, which is unlocked. Click the link below to see any other comments about this journal and post new replies. You can also click "My Journal" in the main menu to quickly find your own journal, journal entries, and replies. 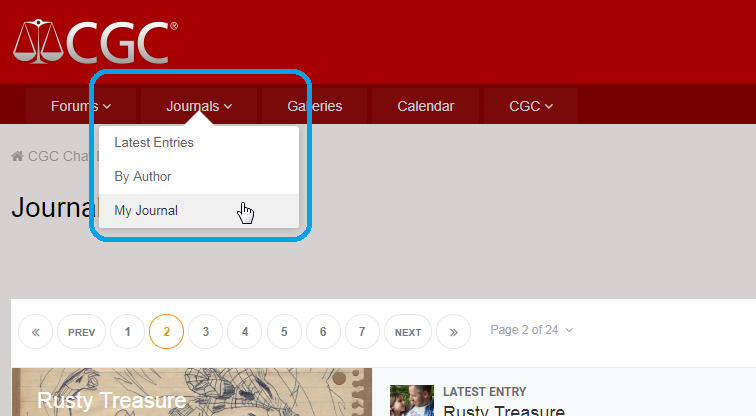 And you can search all journals by using the search tool. 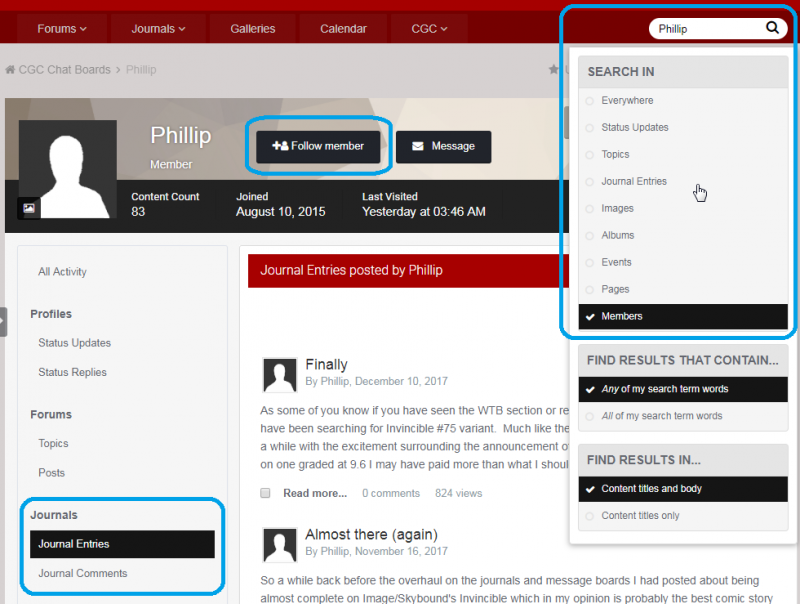 You can find journal entries by a specific author by using the search tool and visiting their profile, and you can follow members to get notifications when they post new content.